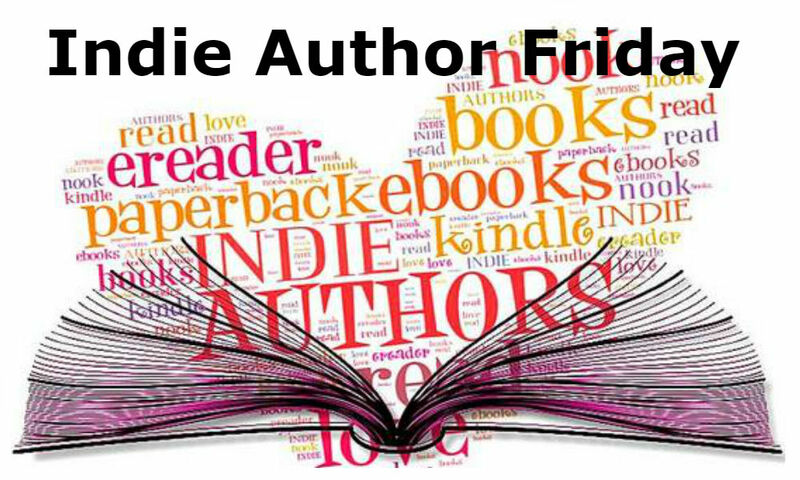 Today is Indie Author Friday and Deek Rhew is here with two books to share. Deek loves getting to know his characters, and it sounds like he’s created a doozy of a villain in 122 Rules. 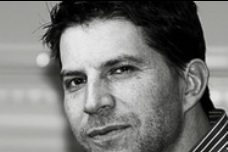 I have to agree with Deek – I love a good bad guy. A federal assassin grows a conscious just when he’s about to pull the trigger. He has decision to make: Finish his assignment, or follow his gut and save his quarry. If you’ve even been betrayed. If you’ve ever been cheated. It’s time for you to get the revenge you so truly deserve. Now, before I answer this question, let me preface it by telling you I LOVE a good bad guy. What the heck good is a good guy, if there’s no one to play their arch nemesis. 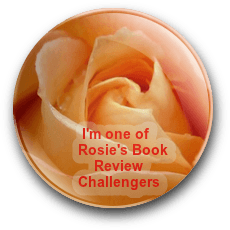 Check out my blog post for Mystery Thriller Week, Villains. That being said, I don’t actually think I’d get along with the villain, Tyron Erebus, from my thriller, 122 Rules – Redemption. He’s a slasher with ‘tude. He has come under the illusion that he has been selected by a dark deity to purify the world…one victim at a time. As much as I’d hate to see Skynet take over the world, I’d rather exchange backrubs with a Cyberdyne Terminator 9000, than to have Erebus pull up a chair during Sunday brunch. I completely adore getting to know my characters! My latest work in progress, eXractors, is a sci-fi about a gent named Jeff who finds himself the victim of a hostile takeover. The virtual reality company he built from an idea, took public, and has made an industry leader, became a target for a super mogul who wants to use it, and him, for her own nefarious purposes. As I wrote it and the bones of the story started to reveal themselves, I’ve gotten to know Jeff and Federal Agent, Sandy, as their lives become intermixed, caught up in an international terrorist organization. Now that the rough draft is done and these guys have shown me a bit of their lives and personalities, I’m learning so much more about them as I work through the first round of edits. Sandy is funny, loves his wife and children, and is dedicated to his country. Jeff, I just discovered, has a temper and is technically brilliant, but socially impatient bordering on incompetent. Though, he doesn’t put up with crap and will fling poo at someone that deserves it. I’m totally stoked to learn more about these guys as I finish up this first round of edits. I’ve learned to trust myself. It can be daunting to face a blank page, but what I’ve discovered is that as long as I know where a chapter starts, the characters show me the way. For instance, I knew where eXtractors started, and I had a vague image of the shape of the story. Like seeing someone swimming under water. You think you know what they look like, but you don’t really know until they surface. Since I knew where the story started, I wrote that. As I finish each chapter, I learn where the next begins and just trust that I’ll discover the way as I go. Erin and I don’t have cable. Instead we watch either Amazon, HBO, or Netflix. On Amazon, we just finished watching Suits. Funny, lawyers are pompous, over-paid, soulless automatons, yet we love TV shows about them. Right now, Erin and I started watching Santa Clarita Diet on Netflix. OMH No one would be better paired for Joel and Sheila than Timothy Olyphant and Drew Barrymore. On HBO we are beyond stoked for the next season of Game of Thrones to start. Can. Not. Wait. I’d be a couple loops shy of a box of Fruit Loops. ‘nuf said. Well, Superman would is my ultimate hero, and even though he’s got an animated series, I think of him as a live-action sorta guy. So, I’ll say Inspector Gadget. I always thought it would be awesome to have a gadget, helicopter in my hat for instance, any time, any place. Deek Rhew is a transplant from a rainy pocket in the Pacific Northwest. Deek now lives in a sultry corner of the US of A where the sun shines bright, the sweet tea flows, and the hush puppies are hot and delicious. He and his brilliant, but stunning author bride, Erin Rhew, live a simple life with their writing assistant, a fat tabby named Trinity. 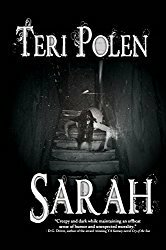 They enjoy lingering in the mornings, and often late into the night, caught up Erin’s fantastic fantasy worlds of noble princes and knights and entwined in Deek’s dark underworld of the FBI and drug lords. Great post, Teri. Always lovely to meet an author that is new to me. Thanks, Robbie! I agree – it’s always nice to meet new authors – then it usually leads to adding more books to the TBR. Marvelous interview, Teri. Nice to meet Deek. Hugs. Thanks Teagan! Sooo happy to hear that surgery went well for Crystal. Hugs to you both! Hi Teagan! Great to meet you! Thank you SO much for hosting me, Teri! Totally had fun! You’re welcome, Deek – drop by again sometime! Thanks for dropping by, Mae! 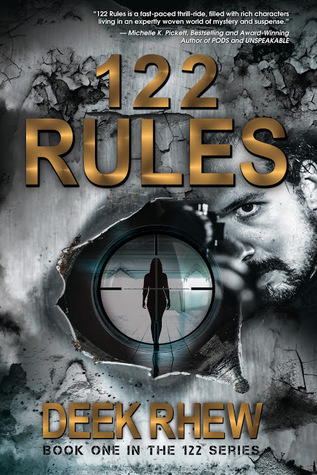 Really like that cover for 122 rules. Nice to meet you, Mae!